It's not too often we can have a summer picnic and a great music concert in the same evening, perhaps one of those special concerts that music lovers would not want to miss, as we are going to party 'All Night Long'. 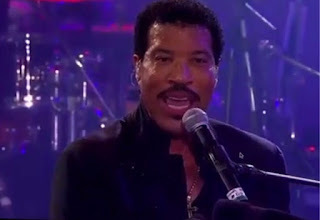 Formerly of the Commodores and one of the most successful Motown artists of all time, Lionel Richie will be performing at Wolf Trap on June 27th. We will have a pre-concert picnic on the lawn with our favorite summer grapes or grains beverage and food pairing. 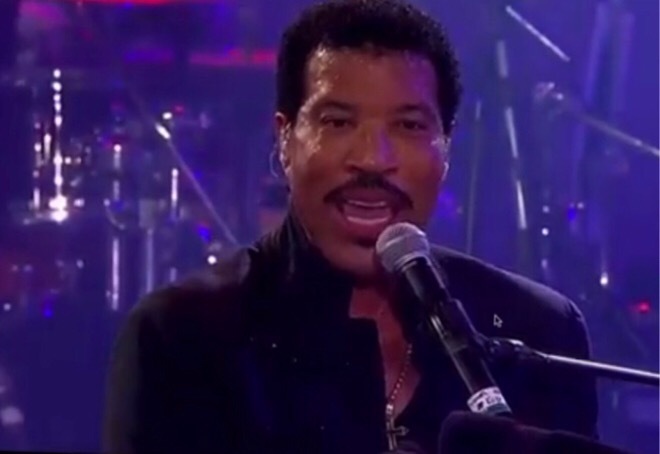 With over 100 million albums sold worldwide, Oscar winner, Golden Globe winner, 5 time Grammy winner, the real story behind Lionel Richie is essentially the American dream. Born in Tuskegee Alabama in a small, isolated, predominately African American community, Lionel has built a life out of doing precisely what people presumed he could not do. He's survived the roller coaster ride of the music business by refusing to let others define him. One of the most successful musical acts of the 1980s, he kicked off a series of No. 1 hits with his debut 'Truly', and continued to rule the charts with smash singles like 'All Night Long', 'Endless Love' with Diana Ross, 'Hello' and ''Say You, Say Me', which won an Academy Award and a Golden Globe Award for Best Original Song. 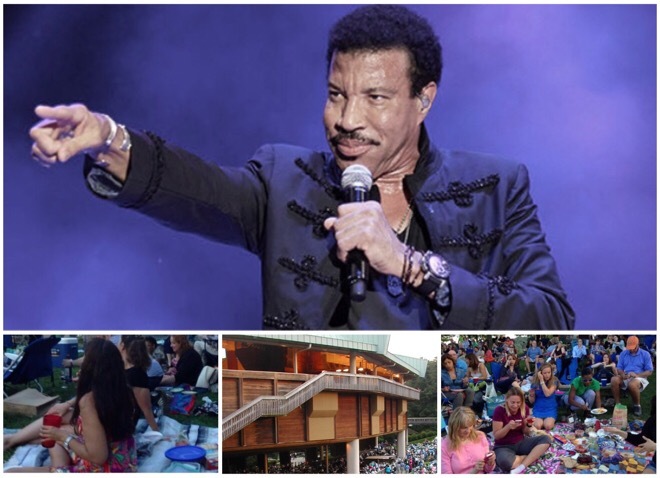 One of the unique aspects of Wolf Trap is that they encourage patrons to bring their own food and alcoholic/non-alcoholic beverages to enjoy in picnic areas or on the Filene Center lawn. 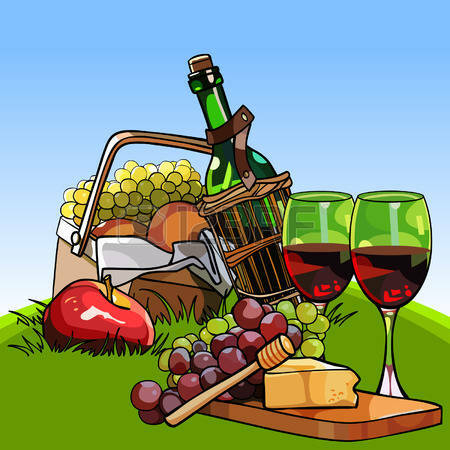 So bring a picnic blanket, your favorite summer wine or beer and some food, and join us for the pre-concert picnic on the Filene Center lawn. Please note that seating on the lawn is on a first-come basis, so we plan to be there at 6:30 pm for our pre-concert picnic. The concert starts at 8pm. We will also comment here, our location details, on the day of the event, so you can find our group. Description: Lionel Richie concert at Wolf Trap and a pre-concert picnic on the lawn with your favorite summer grapes or grains beverage and food pairing. Grapes & Grains is an international community and blog dedicated to food, drinks, arts and culture. Our Things to Do Project allows travelers to share their experiences and notes with other travelers and friends, besides finding new places to explore. Traveler, writer, language enthusiast and founder of Grapes & Grains. 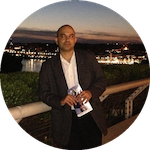 Through my articles and research, I would like to share my passion and interests in different cultures, arts, food and drinks.